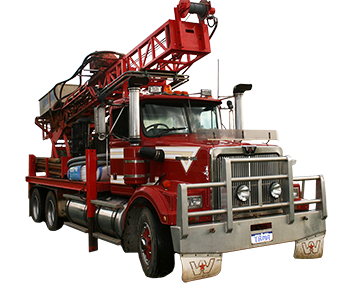 We offer many services related to bore drilling. With over 25 years of industry experience among our staff. We work efficiently in doing our project to give satisfaction for our customer. Time is precious for all people. We use only top materials and equipment. Handle project with a lot of care and safe, it will deliver top quality work. Ironwood Underground, LLC is a professional and experience horizontal directional bore drilling (HDD) company with over 25 years of industry experience among our staff.